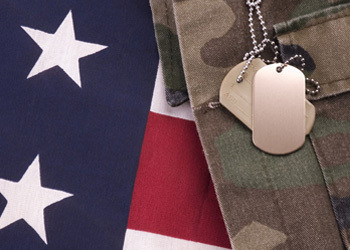 American Fitness is proud to support the men and women that serve our great nation. 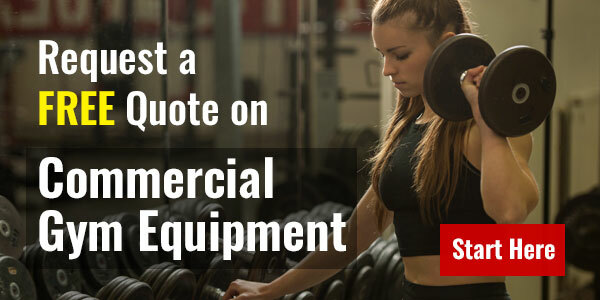 We specialize in providing quality commercial fitness, exercise, and gym equipment to all branches of the U.S. Military, local fire departments, local police departments, and government agencies at the local, national, and international levels. We are dedicated to supplying the best exercise and fitness equipment available at affordable prices. AmericanFitness.net is a U.S. Government contractor. We are designated as a Woman-Owned Small Business and are registered in the CCR and ORCA databases under DUNS # 011949569. American Fitness also holds a GSA Contract under Boofighter, LLC (dba American Fitness). For more information, see GSA Sales. 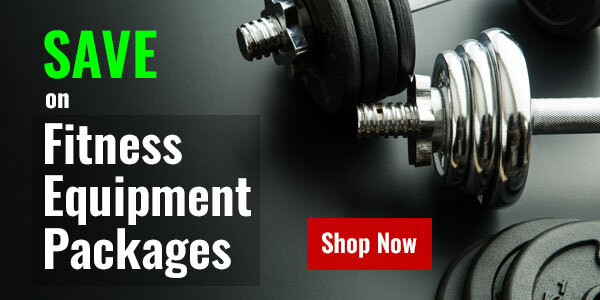 We carry a full line of commercial grade, club quality gym equipment for heavy use environments. We also offer a full line of light commercial grade equipment for moderate use institutional spaces. Our product catalog includes cardio equipment, strength training equipment, free weights, cross-training equipment, fitness accessories, boxing and MMA equipment, gym flooring and more. Whether you are looking to outfit a small office gym or full blown commercial fitness facility, American Fitness has everything you need. Our experts make the process of choosing the right exercise equipment for your environment quick and easy. We offer product consultation services to make sure your gym is furnished with the best equipment available to meet your users’ exercise and personal training needs. We also provide gym layout and design services, so you can get the most out of the space you have available. To streamline the procurement process, our services include custom quotes, purchase order processing, and invoicing. Since we are government contractor, we are able to accept multiple forms of payment, including ACH and Electronic Funds Transfer (EFT). Be sure to check out our discounted package deals. Many of our equipment packages are priced at or below the threshold of most Government Purchase Cards to make shopping easy and efficient.